Your ski rental shops in Flaine! 3 sports shops in Flaine! You will find the ideally located Flaine Forum shop at the foot of the slopes, near the cable car in the very heart of the ski resort. Here you will find the most popular brands of ski and après-ski clothing, equipment and accessories. All with advice from our team. The Flaine Forêt ski rental shop, which is located at the foot of the slopes next to the Grand Vans ski lift, offers a wide range of ski and snowboard rental equipment. There you'll also find a selection of brand-name accessories for the perfect holiday in Flaine! The Hélios Ski Shop, which is located in the Terrasses d’ Hélios and Eos residences, is perfect for Pierre & Vacances residents because the shop is in the heart of the residence. Discover a wide range of ski rental equipment in a contemporary and warm atmosphere! 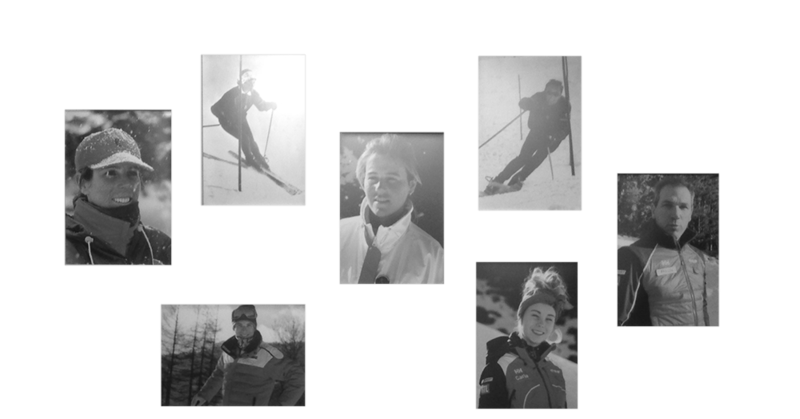 Simond Sports is a family business that began with the career of André Simond, a former member of the French Ski Team. He had a single wish when he originally opened the very first Simond Sports shop in Flaine: to offer his clients the very best value for their money! Today, Sophie and François, who are also both ex-members of the French Ski Team, together with Carla, Jean-Christophe and their teams will advise you for your ski rental in Flaine! Get expert advice from ski professionals and enjoy a pleasant stay in the mountains! A warm welcome, a wide selection and expert advice have been the hallmarks of Simond Sports shops ever since 1970, with a business that is fully dedicated to every variety of skiing… Come and benefit from the extensive and constantly evolving knowledge of our teams of ski enthusiasts!